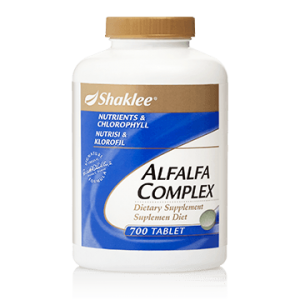 The national Academy of Sciences has established that choline is important in the diet because lecithin is a fat soluble substance called a phospholipid, is composed of choline and inositol, and is found in all living cells, It is a major component of cell membranes, which regulates the nutrients entering and exiting the cell. 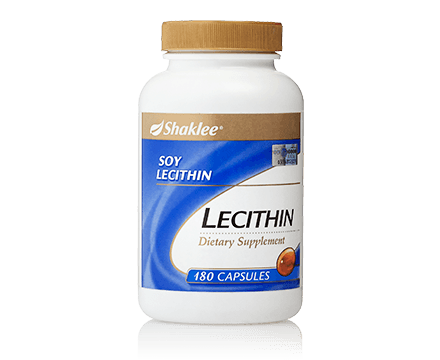 Lecithin is also converted into acetylcholine in your body, which is a substance that helps in maintaining healthy body. For adults only. Take 2 capsules each time, 3 times a day before meals. Lesitin dikenali sebagai pengemulsi semula jadi yang menguraikan lemak menjadi molekul molekul kecil untuk penghadaman. Untuk tempahan, sila klik di SINI.